All children have a legal right to a K-12 public education, regardless of immigration status. 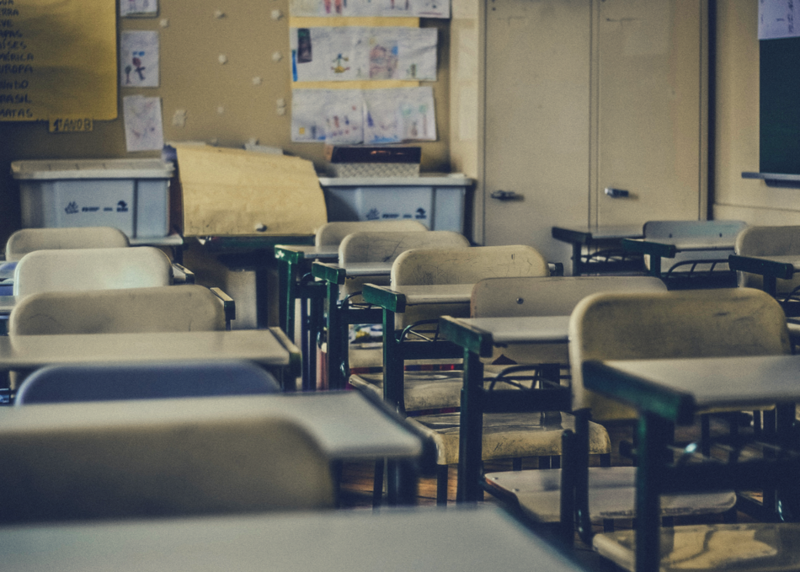 Xenophobic rhetoric coupled with increased immigration enforcement actions threaten the educational access rights of undocumented students and create hostile school environments. We will discuss the rights and protections of immigrant students and their families, as well as highlight best practices and resources to mobilize communities to ensure schools and communities are welcoming places for all.